How was Swedish para rower Ebba Einarsson’s first Worlds? HTBS has the answer. Last Sunday, 16 September, the World Championships in Plovdid ended. 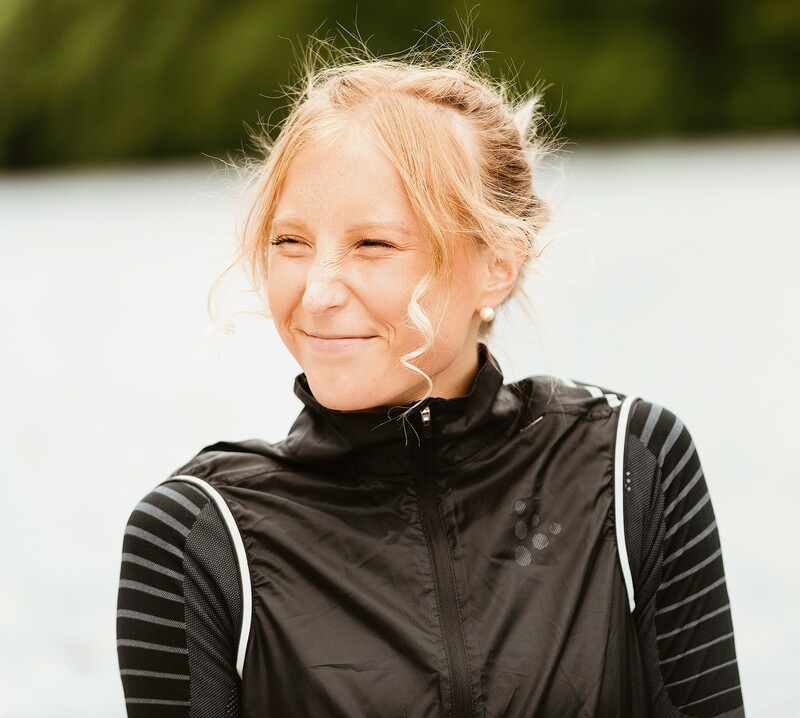 For the first time ever, Sweden had a competitor in the Women’s Para 1 single sculls, Ebba Einarsson, who HTBS interviewed before she left for Bulgaria. At her first larger competition as a para rower Ebba ended up second in the B final. HTBS caught up with Ebba after the championships to ask her some questions. 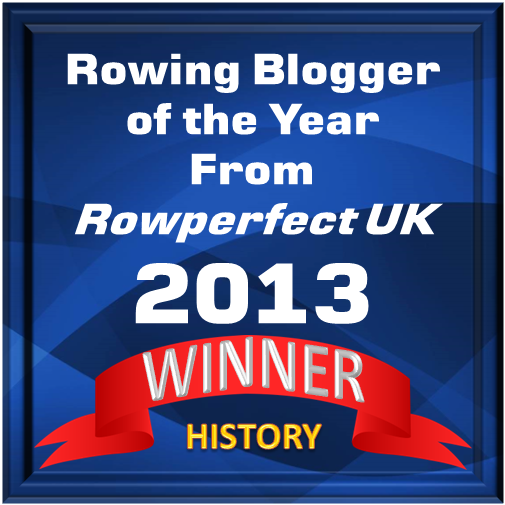 HTBS: How was your first World Rowing Championships? Ebba: My impressions of the World Championships are all positive. It has been an amazing experience and the days were filled with happiness and joy. Looking back at it right now, my body is filled with sparkling feelings and I have a big smile on my face. You can’t do anything other than just love the atmosphere and the people. HTBS: How were the rowing conditions? Ebba: The conditions on the water couldn’t be better. A fantastic course and great weather. Though there were many boats, and the water was a little bumpy, I really enjoyed it. I felt great during the whole week, but sadly some people got stomach problems from the food and couldn’t race which was the most common problem. HTBS: Did you feel any pressure to do well at these championships? Ebba: Some part of me did, yes. I’m a person who never wants to disappoint anyone or not live up to their expectations. That’s one of my biggest fears. But at this point, I just need to remember that I’m my first and last audience and need to do it for myself and not for anyone else. Don’t let anything take away the happiness of doing what you love. HTBS: How was the atmosphere in the Swedish camp at the championships? Ebba: I didn’t stay with the Swedish team because I got invited by FISA, which made me stay at a different hotel. But this was a great chance for me to make new contacts and get to know other para athletes. Specifically, I was honored to meet a wonderful guy, Kingsley [Okoroafor], from Nigeria, who lives in England, and the great rower Moran Samuel from Israel. It was a perfect opportunity to make some new friends for the future. HTBS: Any comments on Birgit Skarstein’s victory? Ebba: Birgit is just amazing. Her mindset and glow are something that I want to learn from. Her way to compete in the final race just gives me the motivation to one day be there with her, side by side. HTBS: Do you think that you competing at these high-level championships will lead to other Swedish youths with a disability taking up the sport of rowing? Ebba: Adaptive rowing in Sweden has never existed and I am the first and only rower right now, but I wholehearted hope that I am not the last. I hope to inspire others to begin to row, or at least try to find a sport that a person with a disability can love. From my experience, it’s a chance to run away from the chair and be like anyone else. HTBS: What is next on your agenda when it comes to rowing? Ebba: Next up is the Swedish Sprint Championships where I will be coxing both the men’s and women’s eights from my club, Falkenbers Roddklubb. The championships start on 22 September in Jönköping. So, this autumn will be coxing competitions for me. I will keep going on with my rowing, though my focus this winter will be on building muscle strength. HTBS: Thank you, Ebba, and good luck.